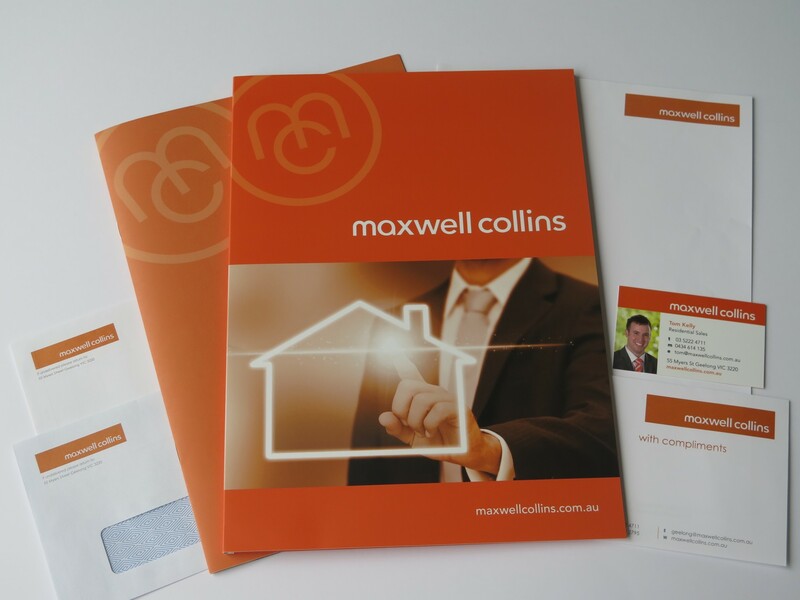 Whether you need business card printing, letterhead printing or other business stationery, Print Design Australia is the company you should for use for all your commercial printing projects. 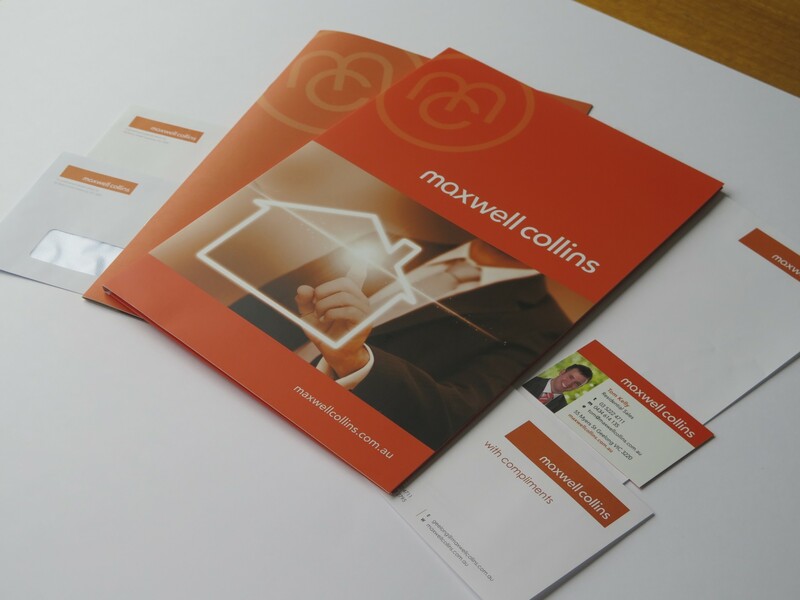 Having an experienced design team and ability to offer high-quality printing and print finishes means we can provide the very best service to all our clients. 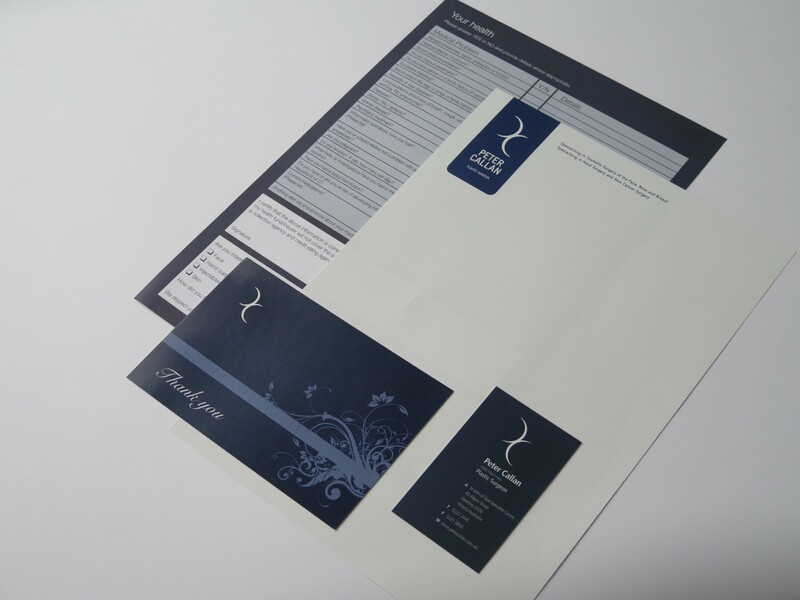 Our business stationery printing range covers just about anything and everything your organisation will need. Along with your print business cards and letterheads, we can create envelopes and with compliments slips to match. You can also get custom carbon books from us, as well as presentation folders and other commercial printing products, such as bookmarks, posters, magnets or name badges. 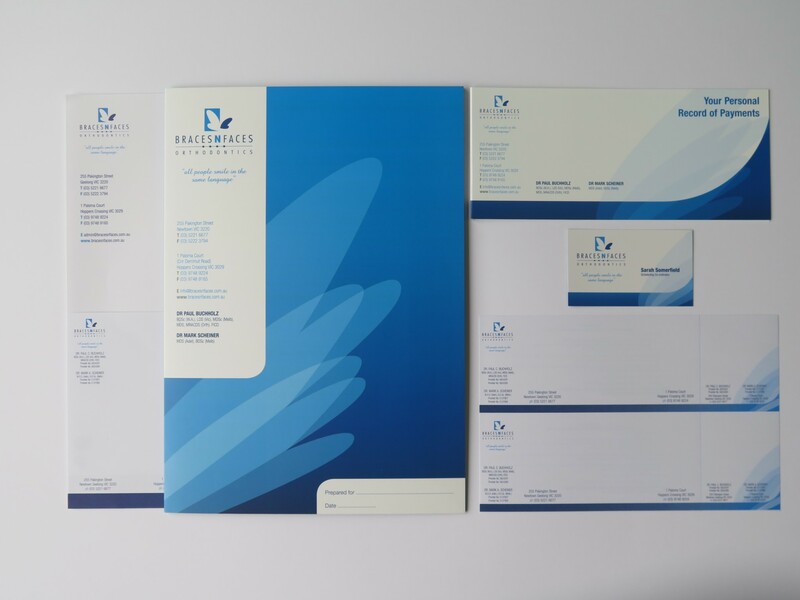 Our goal is to provide our clients with a concentrated and consistent brand management strategy with your stationery through all avenues of print so that your brand resonates in all mediums. 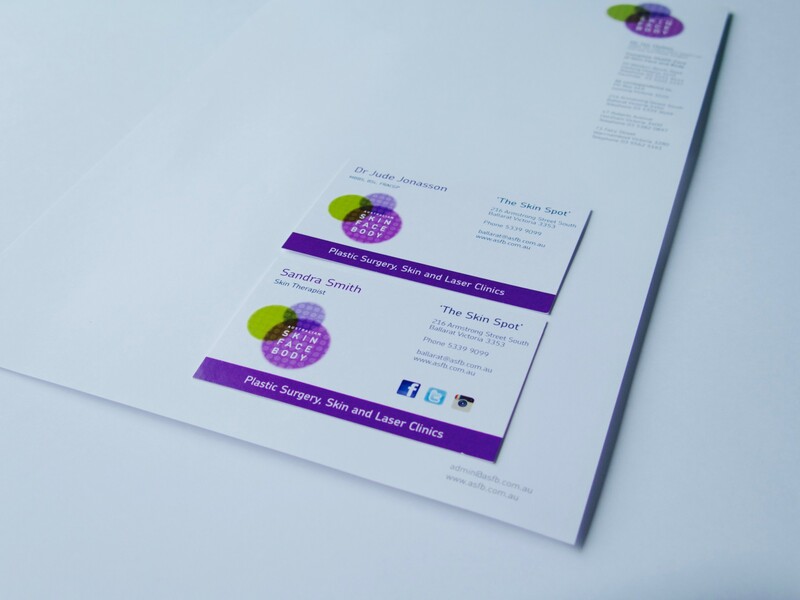 So if you need business card printing or any other business stationery, call us at Print Design Australia for a quote.